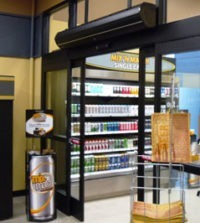 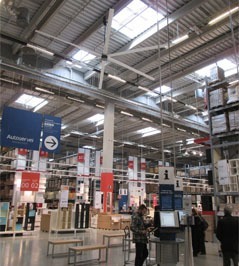 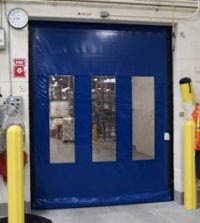 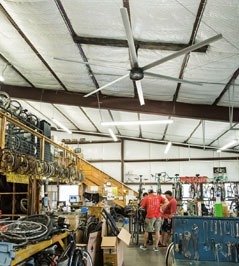 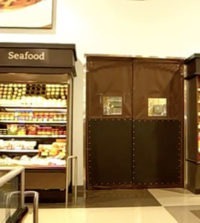 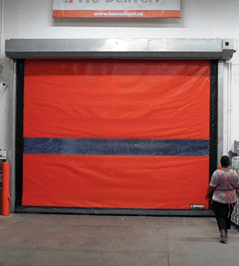 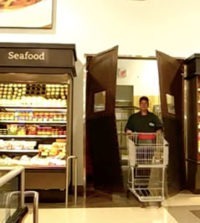 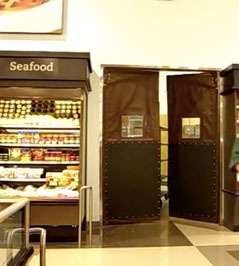 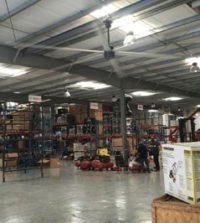 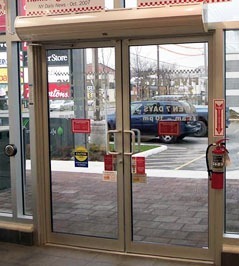 Make customers browse inside stores for a longer period of time by enhancing indoor comfort. 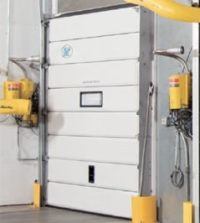 Prevent contaminant infiltration and increase energy-efficiency to meet corporate social responsibility goals quicker. 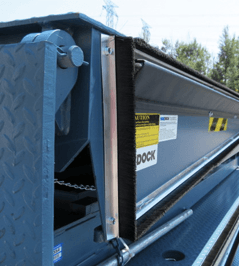 Multi-Seal is designed to provide a tight dual action seal against both the rear and sides standard trailers and trailers with step or tailgate. 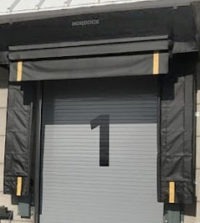 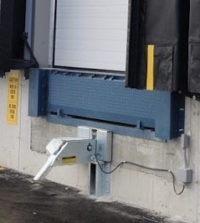 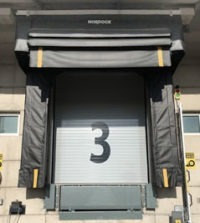 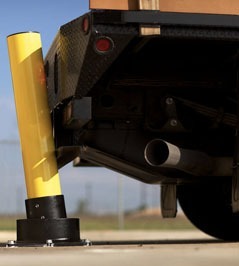 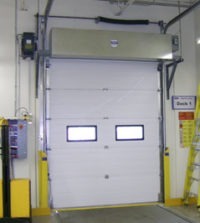 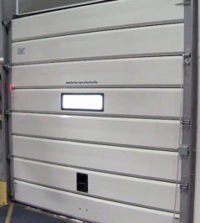 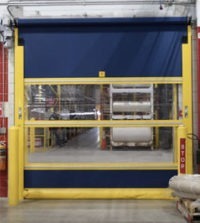 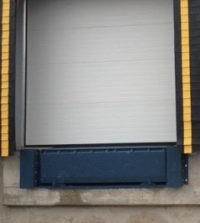 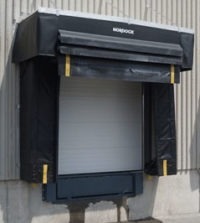 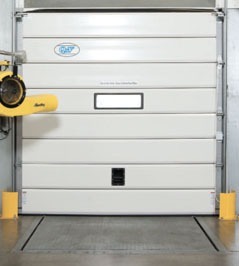 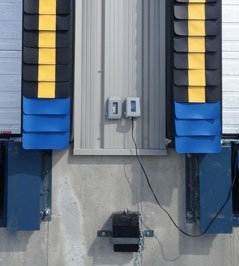 Pair the Multi-Seal dock seal with a Rain-Stop canopy to seal various trailer heights ranging from 9′ to 13’6″ off grade. 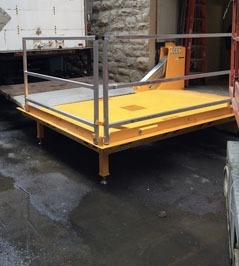 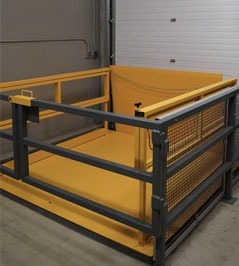 Constructed from heavy-duty cylinders with a non-adjustable velocity fuse, each hydraulic dock leveler features seven rear structural frame supports and an open frame design for easy pit cleaning. 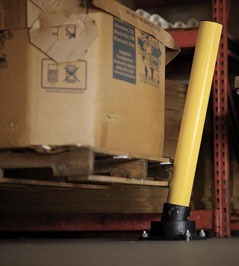 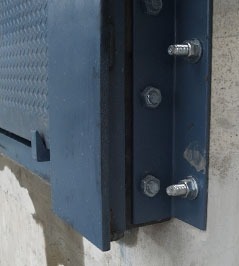 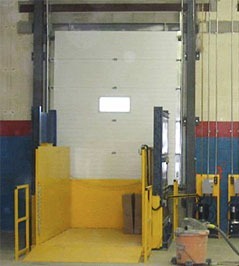 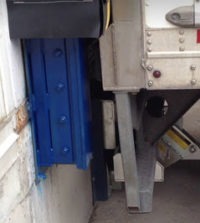 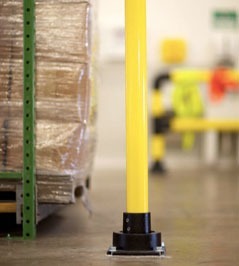 Use All-Seal around the perimeter of the dock leveler for energy savings. © 2019 Northern Dock Systems Inc. | All rights reserved. ESA 7012037.